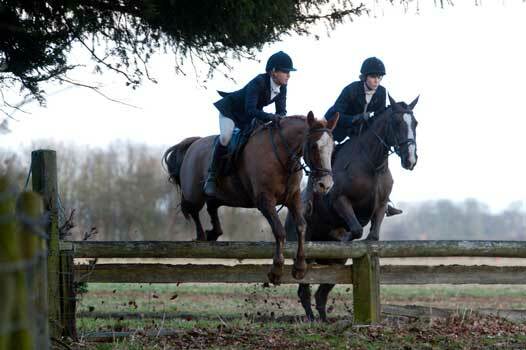 It is signed John Monson, who hunted hounds from Gainsborough in the North, across to Louth and Horncastle, then South to Sleaford and Newark. 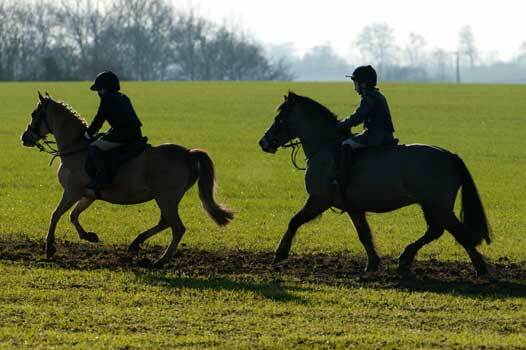 The early hunts were very slow affairs starting at dawn with the field consisting of the Monsons and their friends wrapped in thick coats and mounted on heavy horses. 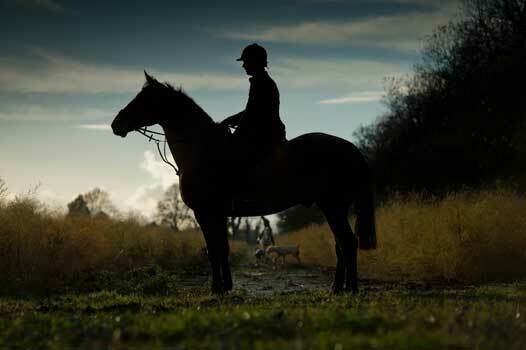 Things have changed since The Monsons, The Burton Hunt is a friendly hunt, which welcomes visitors, new subscribers and those new to hunting. 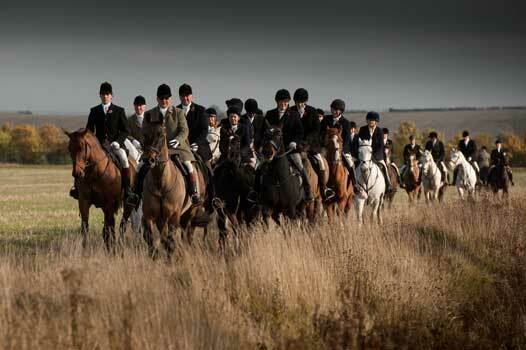 The Burton Hunt not only offers a good days sport but with the efforts of the supporters club, we also provide year round social entertainment to subscribers, farmers and landowners and non-members. After the division of the Burton Country in 1871, The Burton country now covers an area from Lincoln in the South to Grayingham at its Northern border. The river Trent provides a natural boundary to the West of the country whilst Baumber on the edge of the Lincolnshire Wolds is the furthest Easterly point. The country is predominately large open heavy plough fields often dispersed with coverts. 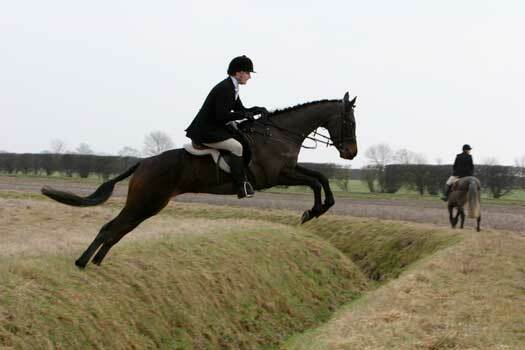 Large ditches and dykes break up the country with fields bordered by high hedges with challenging hunt jumps enabling access across the open country. 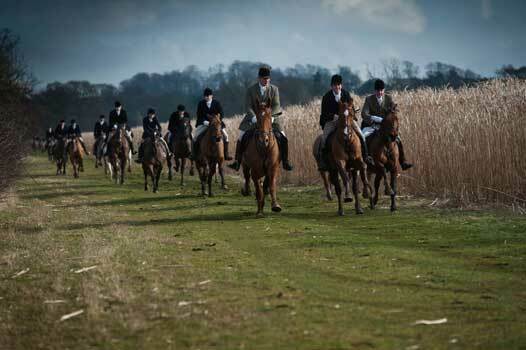 As the country has changed the nature of hunting has also changed with the sport now becoming faster and the hunt followers jumping fences and galloping to keep with the hounds.